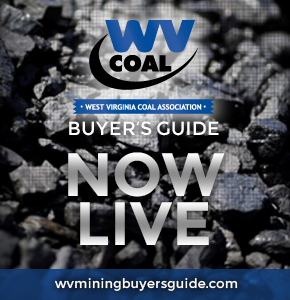 In 1987, West Virginia enacted a severance tax on coal. The tax amounts to 5% of the sale price of mined coal. Of this amount, the State retains 93%. The remaining 7% is apportioned among the state's 55 counties and its 228 incorporated municipalities. Three fourths of the 7% share is divided among the coal producing counties. This money is apportioned according to each county's coal production level. The remaining quarter of the 7% is divided among all counties and municipalities according to population. All incorporated communities receive a share, based on population. Each county receives an additional share, based on the population of the unincorporated areas of the county. The total severance tax collections for 2009 amounted to more than $379 million. A total of $29.4 million was distributed to all counties and municipalities. Of this amount, $25.8 represented coal production in the 29 coal producing counties.